Using the correct tools and materials makes any tiling installation easier. Therefore tile and construction adhesive market leader TAL is enhancing its value-added service offering with the launch of new products under the TAL brand. These include knee pads and a new range of tile cutters. Two types of knee pads are available – a version for the DIY market and a more robust option for contractors. The new knee pads are available in-store at leading tiling and hardware retailers. 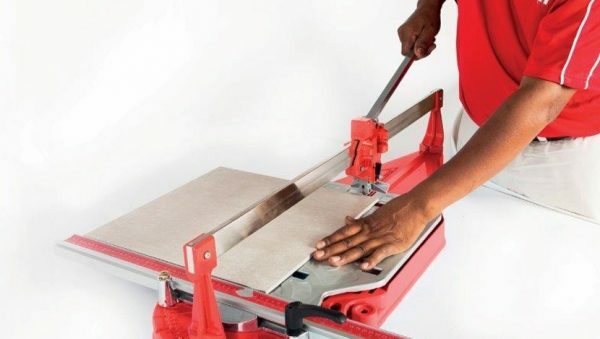 TAL Marketing Manager Gela Ohl said: “We are also launching a new range of tile cutters, including manual cutters for the DIY tiler, to larger models for professional contractors. Replacement tungsten carbide wheel kits are also available for both the Home Tiler’s and Contractor’s manual tile cutter ranges. For any advice or further information on the TAL range of products and accessories, contact the TAL Technical Advisory Service on 0860 000 TAL (825), email taltech@tal.co.za, or visit www.tal.co.za.